In layman’s terms, it is a device with a computer chip encased in resin, something roughly resembling glass, which gives out therapeutic wavelengths (or colours) of light energy and beams them into your skin cells to promote regeneration on the cellular level. LED Light Therapy was initially developed to aid in the recovery of wounds and post-surgery scars, without the harmful use of radiation. However, this TGA (Therapeutic Goods Administration)listed treatment is frequently described as a therapeutic, relaxing and time-friendly process, which can be undertaken during a lunch break at work or whenever you have a spare thirty minutes! What’s better is that unlike more physically intensive therapies no downtime is needed for recovery! The Revive (Red) and Plus (Clear) Lights work by targeting the cells in your dermis layer of the skin, by harnessing the natural power of light in its correct wavelength. If properly administered, your skin will convert that light energy into Adenosine Triphosphate or ATP- this one of the most important molecules involved in promoting cellular regrowth and directing your fibroblast cells in your skin to produce collagen; the key ingredient in making your skin healthy, full and plump! As well as this vital factor, the LED process also promotes elastin cells, responsible for giving your skill a robust and long-lasting wellness and vitality. 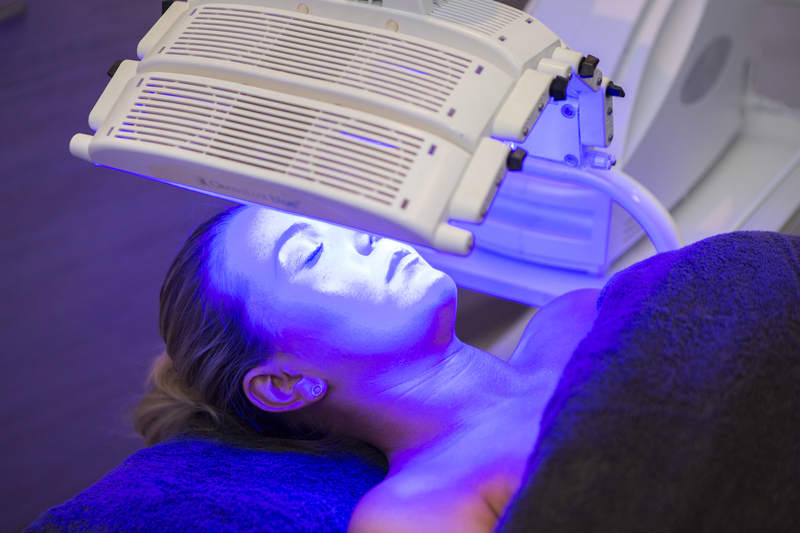 As part of the rejuvenation process, both lights encourage a wound healing response on the skin and are fantastic post invasive treatments or surgery, as well as to treat psoriasis, dermatitis and more.